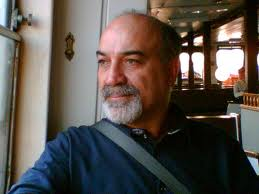 Mehmet Ünver was born in İstanbul in October 1956 as the fifth son of a large family. Mehmet Unver spent most of his life in this inspiring city, except for a two-year stay in the USA to complete his education. His childhood memories of Istanbul always gave him the perfect inspiration. He started to write poems and stories at an early age. His first novel was published in January 2002 under the title A Raven Summer. 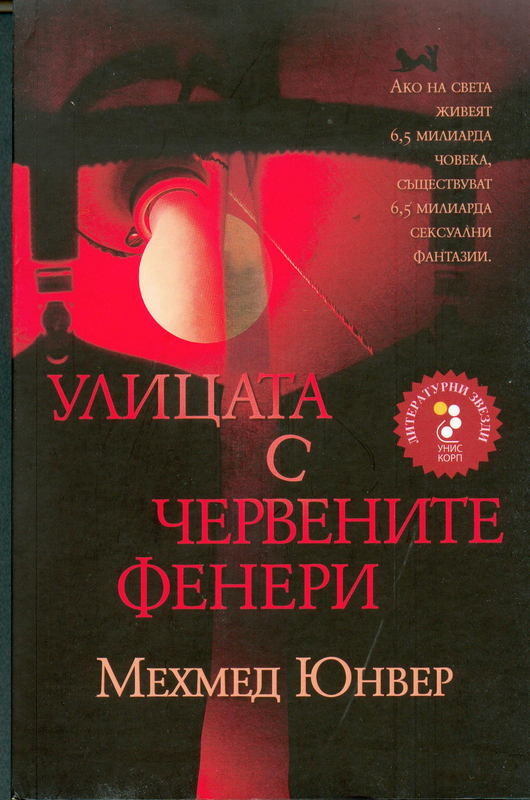 The novel was welcomed by Turkish readers and critics with praise and enthusiasm. It became so popular that a sequel was called for, and was subsequently published in 2003. Mist is Ünver’s second novel.